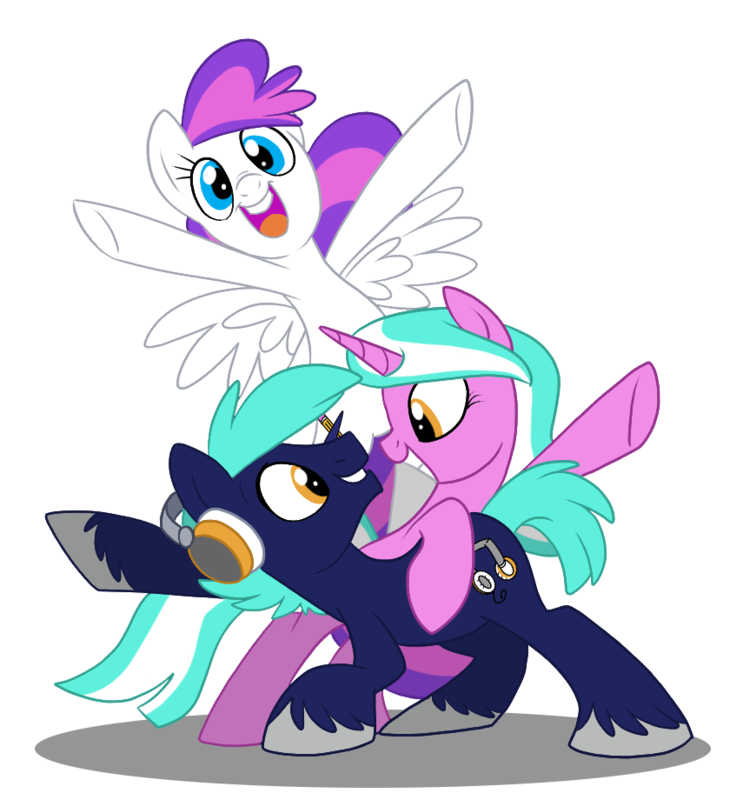 We’re happy to announce the schedule and lineup for this year’s BronyPalooza event! We are pleased to announce M.A. Larson as our next Guest of Honor. We’re happy to announce that the Crystal Café has added more space for Friday afternoon lunches. We’re happy to announce Amy Keating Rogers is joining the travel party as our next Guest of Honor! We’re happy to announce our Hall Cosplay Contest, Cosplay Fashion Show, Grand Galloping Gala and our brand new Crystal Café! We’re proud to announce Ingrid Nilson is coming this July to BronyCon 2018 for her second time ever! We’re so excited to bring Peter New in as a Guest of Honor for BronyCon this July 27-29! BronyCon launches press and charity applications and an all-new Telegram announcement channel. BONUS FLASH SALE. BronyCon is proud to announce Nick Confalone as our next Guest of Honor! We welcome back Michelle Creber and Gabriel Brown to their third straight year at BronyCon! We’re excited to announce Sara Richard is the next Guest of Honor for this year! We are happy to announce the multi-talented Tabitha St. Germain as our next Guest of Honor! Today, BronyCon is excited to welcome back one of our familiar faces, IDW artist Tony Fleecs, for our July 27-29 convention! This year, BronyCon’s road trip to Baltimore on July 27-29 is looking for talented individuals for the first ever Show Stoppers Talent Show! While BronyCon tricks out its ride for our July 27-29 convention, we’re excited to announce that applications for this year’s Art Show are now open.